Windows-based, GPS NTP server that can simultaneously supply precise time to multiple networks. Ideal for large organizations. 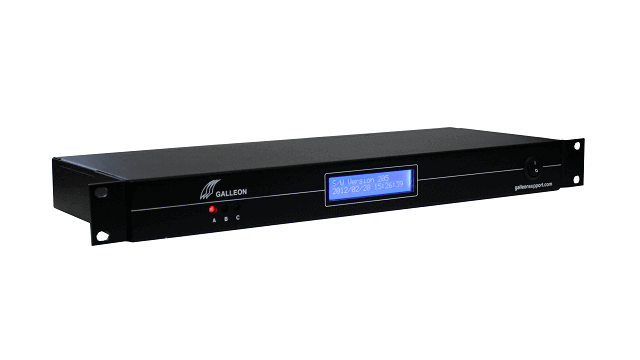 Supplies satellite atomic clock time to up to six independent networks. IP65 rated GPS antenna receives time from up to 12 satellites for maximum reliability. Mounts in a 19-inch rack with your existing IT hardware. The NTS-8000-GPS is ideal for large organizations. 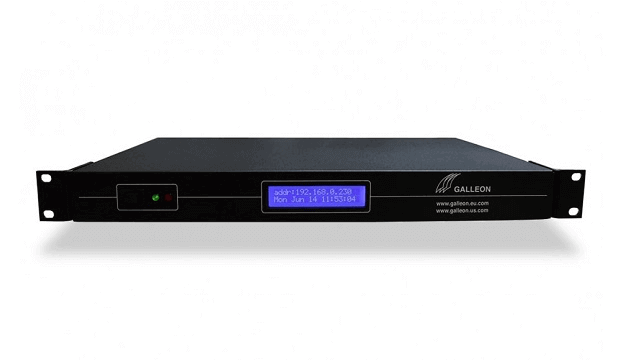 Having previously been supplied with six independent network ports, the GPS NTP server allows synchronization of multiple networks with unique IP addresses. For example, supply precise time to independent networks on different floors of a building. 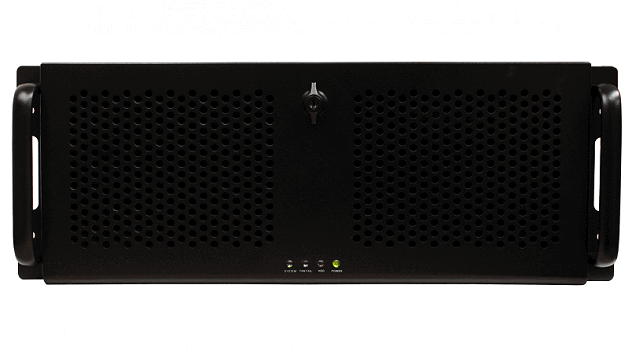 By providing this functionality in a single time server, the NTS-8000-GPS is a convenient and cost-effective way to synchronize time in large organizations. 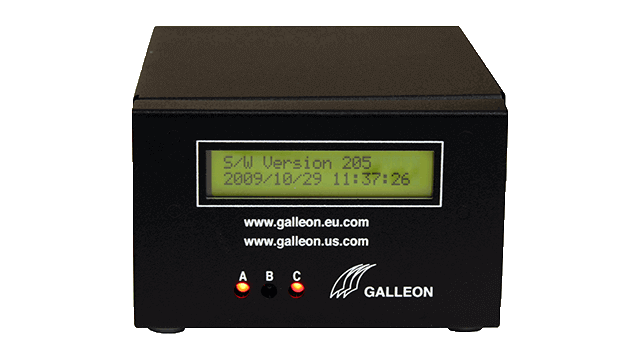 Like all Galleon time servers, the GPS NTP server sits behind your firewall and maintains network security. 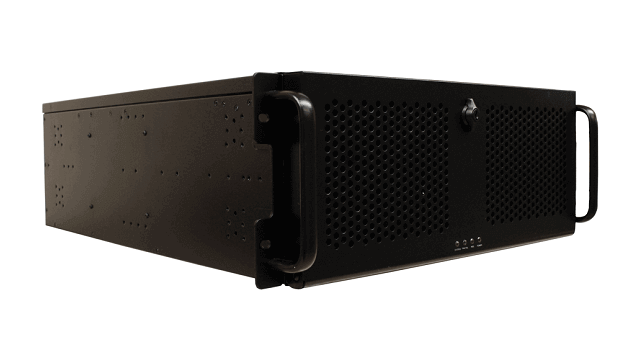 By mounting in a 19-inch rack, the server integrates easily alongside your existing IT hardware. Also available with a radio antenna to receive a WWVB, MSF or DCF time signal. Secure: maintains network security by sitting behind your firewall.